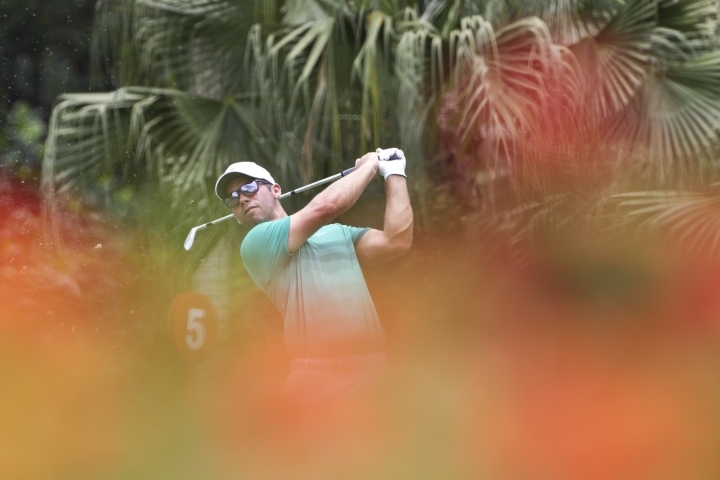 KUALA LUMPUR, Malaysia — Gary Woodland shot an 11-under 61 to tie the course record Friday and join Marc Leishman in a share of the second-round lead at the PGA Tour's CIMB Classic. 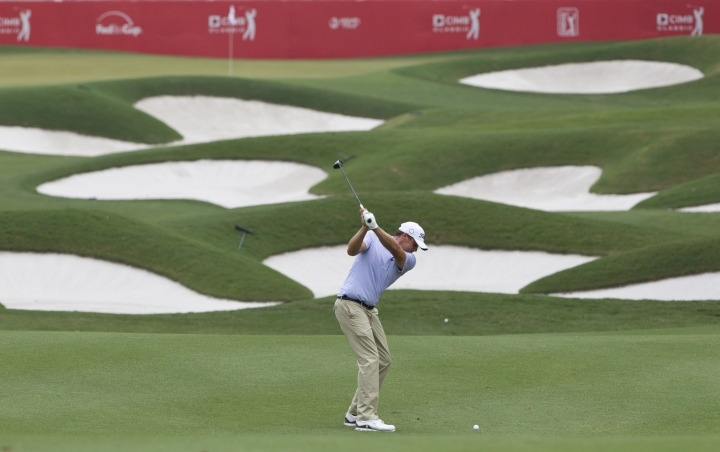 Woodland and Leishman (62) were at 14-under 130 on the revamped TPC Kuala Lumpur West course. 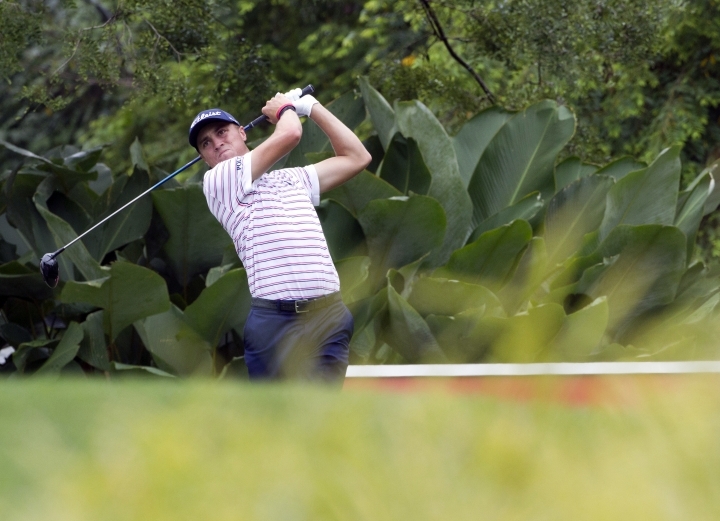 Woodland's bogey-free nines of 30-31 matched the 61 that Justin Thomas shot while winning the 2015 tournament, his first of two titles in a row in Kuala Lumpur. Shubhankar Sharma (64) and Paul Casey (65) were tied for third, one stroke behind. Both golfers had stretches of four birdies and an eagle in five holes. First-round leader Bronson Burgoon shot 69 and was two strokes behind, tied with fellow Americans Scott Piercy (67) and Austin Cook (68). Thomas shot 69 and was five strokes behind. Defending champion Pat Perez closed with a birdie to shoot 69 and was nine strokes off the lead. Ernie Els shot 72 and was 10 strokes behind. 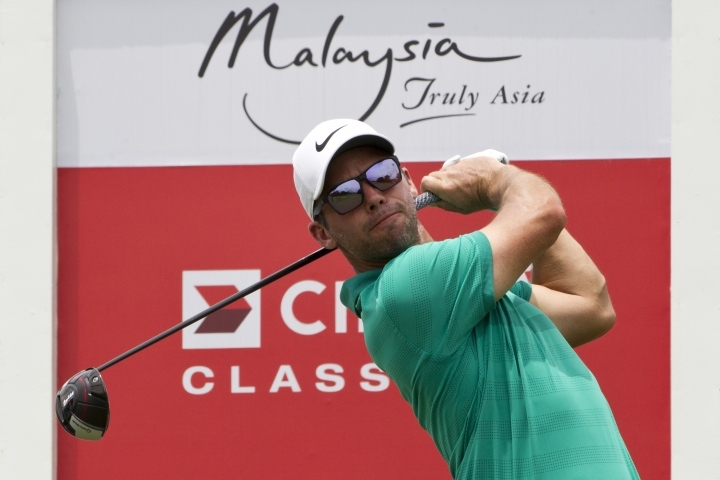 Woodland finished second to American compatriot Ryan Moore in Kuala Lumpur in 2013 and 2014. "It's nice to stay aggressive out there," Woodland said. "This golf course suits up pretty good for me, I've had success here in the past. It's nice to be back and playing well." 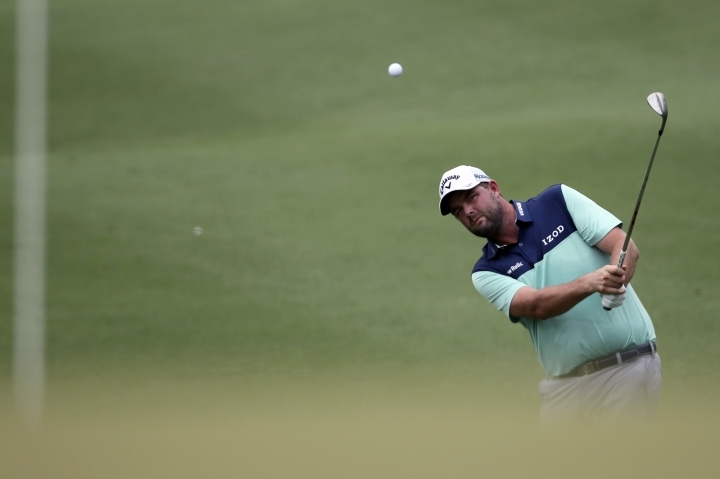 Australia's Leishman says he needs more of the same on the weekend. "A lot of good players at the top of the leaderboard. You're going to have to play extremely well to have a chance to win," Leishman said. Sharma's round included a long birdie putt on the par-3 eighth hole. "It was about 25 feet, between 20 and 25 feet, around there," Sharma said. "That was the longest putt I made." There is no cut in the 78-player field. Prize money at Kuala Lumpur totals $7 million, with $1,62 million to the winner. 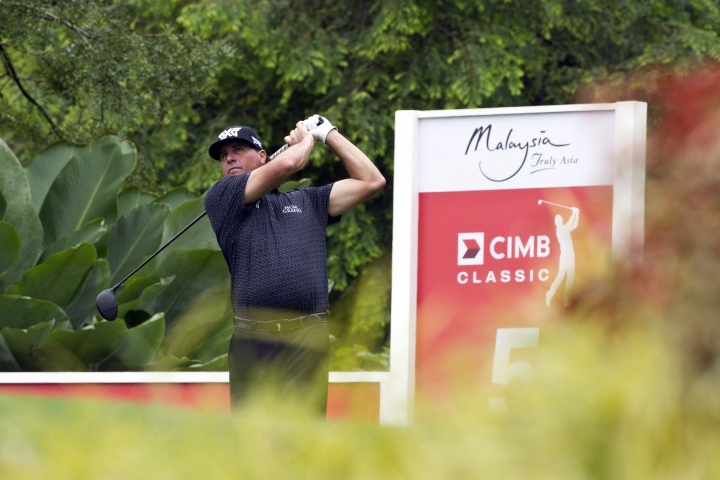 The CIMB Classic marks the first of three PGA Tour events in Asia. It moves on to the CJ Cup in South Korea followed by the World Golf Championships event in Shanghai.